Carl Icahn’s Monday dinner with Apple CEO Tim Cook may have been a largely cordial affair, but it sounds like it did get a bit heated here and there. In an interview with CNBC earlier today, the billionaire activist investor said that his exchange with Cook got “slightly huffy” at points, particularly when the conversation turned to how Apple’s board might respond to Icahn’s $150 billion stock buyback idea. “The board is not appointed by God. They don’t have the divine right of kings,” Icahn said, adding that it’s a “no-brainer” for Apple to do a major buyback. Icahn and Cook are tentatively scheduled to meet again in about three weeks. 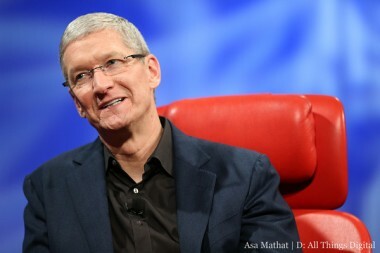 Apple did not respond to a request for comment on Cook’s dinner with Icahn.